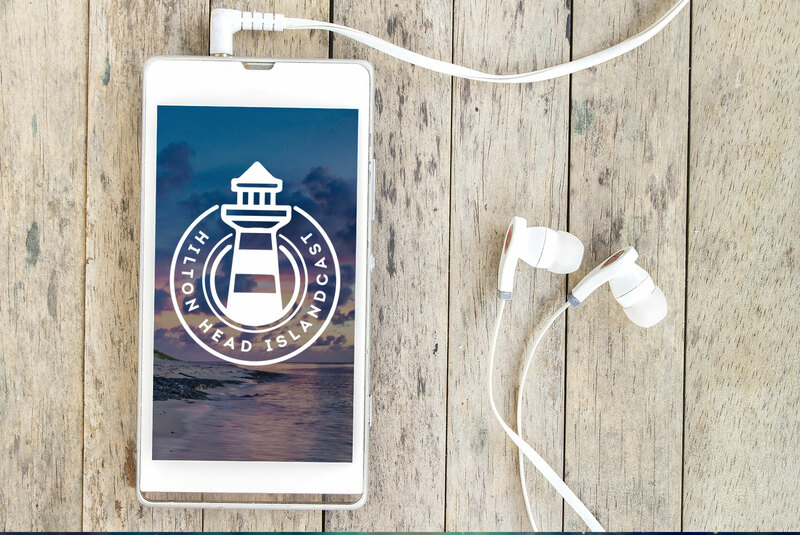 Hilton Head Islandcast is the only podcast dedicated to all the fun and relaxation available on Hilton Head Island. Hosted by Mandy and engineered by Chris, the Islandcast allows us to meet some fantastic people, record some great musicians, talk about food and more. Plus, in addition to recording the podcast, we also built and maintain the Wordpress based website and our episodes publish it to iTunes, Google Play, Stitcher, and Feedburner. Make sure you listen to an episode and subscribe! Though the Islandcast is a labor of love, it allows us to put some of our secondary skills into practice. Mandy does excellent voice-over work, and the Islandcast gives her to use that talent in a more conversational atmosphere. Also, with professional training in audio production, Chris gets to pull out his microphones, preamps, and cables to engineer each episode. Plus, since each episode has a combination of interview, conversation, and music, it scratches so many of our creative itches. A the first and only podcast dedicating to everything Hilton Head. Episodes available on iTunes, Google Play, Stitcher, and Feedburner. 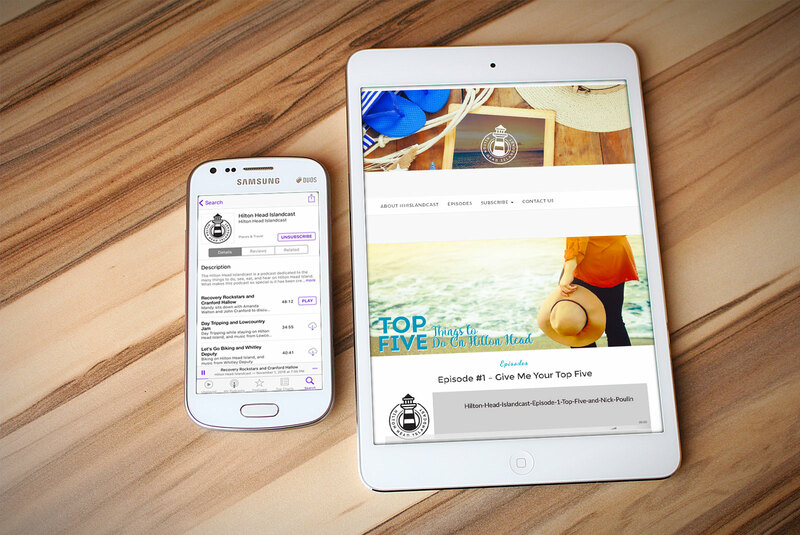 Subscribe through the your Apple or Google Play podcast app, and visit our mobile-friendly website, HiltonHeadIslandcast.com on any of your devices. 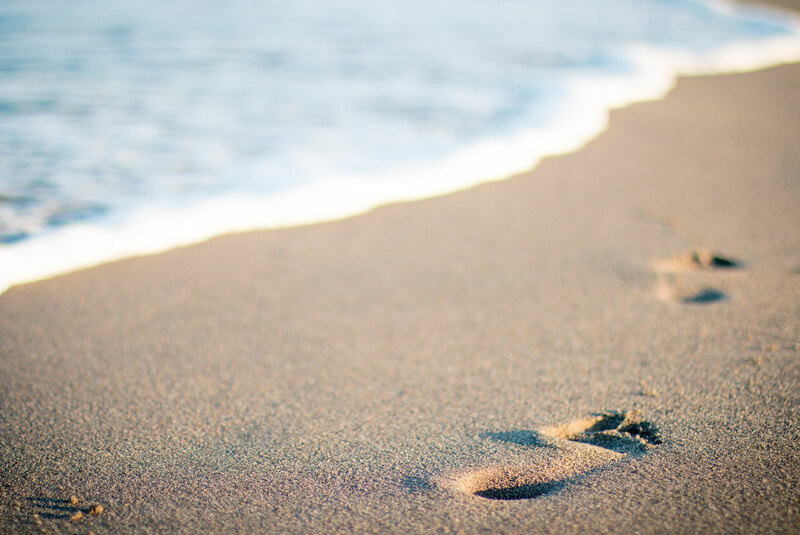 Each episode explores some way to experience Hilton Head, and a musical guest. Our first episode was a team effort with Mandy, Chris, and musical guest Nick Poulin. Click the play button to give it a listen.